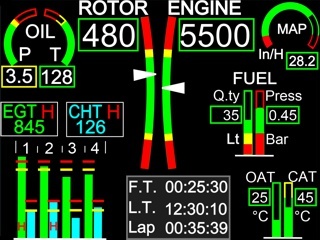 VIGILUS is the instrument that allows, combined with the remote module, a complete management of the engine parameters and on board fuel. It can be installed in a 3-1/8” (80mm) standard hole. 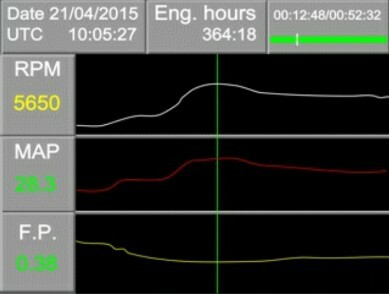 All the available data are divided into more pages, with graphical interface designed for maximum readability. 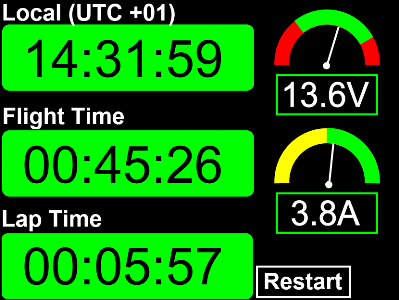 Vigilus is structured to have five different screens and through the functions menu is possible to visualize a graphic datalogger, as shown below. 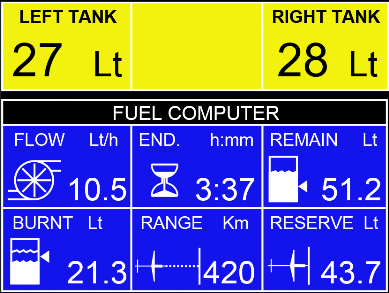 The Fuel Computer functions will require the optional Fuel Computer Activation Key cod. 651055. 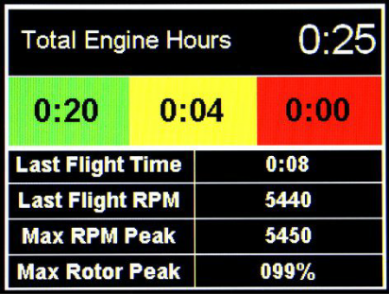 Engine alarms are activated when the relative measurement is out of range, they can be both displayed and on the audio out tone or voice alert message. 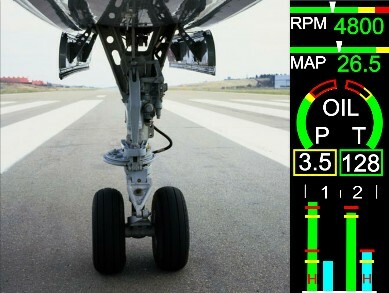 3.5” TFT color LCD screen.